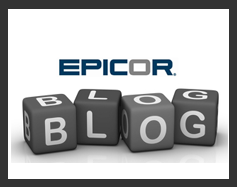 You are here: / Epicor Financials / The Epicor ERP Implementation Process. What is it? 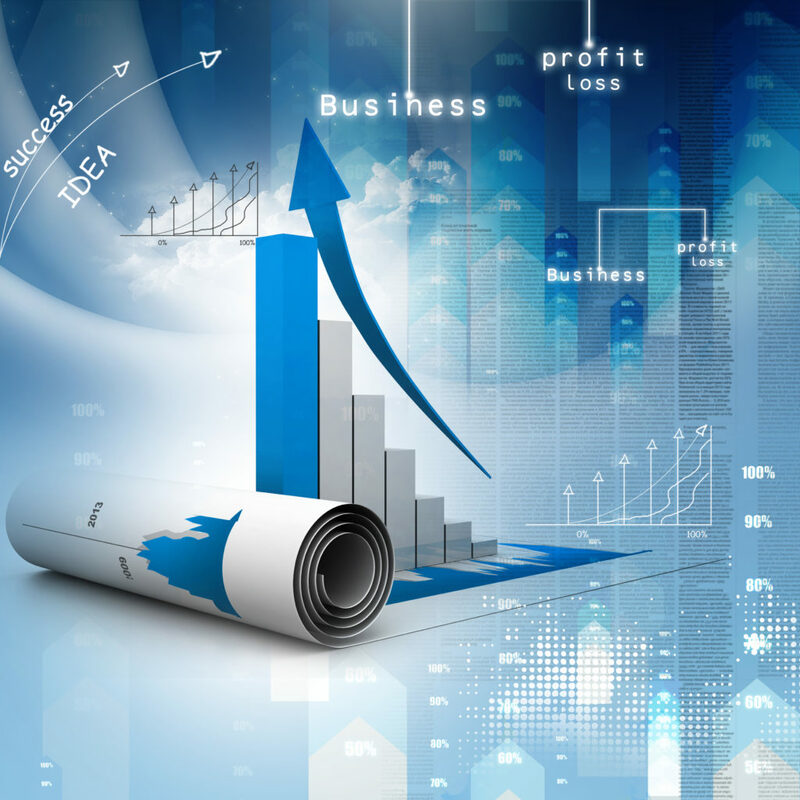 ERP Implementation is a multi-step process. Some of the steps may vary based on size, type of business, hosted versus on-premise etc, but generally it involves installing or visioning the software, moving your existing data such as financials, inventory, standards over to the new system, making any mission critical customizations to ensure the software fits your unique business needs, and then training the end users on your Epicor ERP System. Express – This usually occurs with smaller businesses where the goal is to implement the software ‘out of the box’. The customer is typically a single legal entity without any complex processes they expect the software to handle and doesn’t require third party solutions to fit their needs. Standard – This is the most common implementation. Here there can be one or more legal entities with multiple locations. They are still ok using standard Epicor Business Process Management (BPM) , a few User Defined Fields, and mostly standard reports and dashboards. Usually they are a single currency and language. 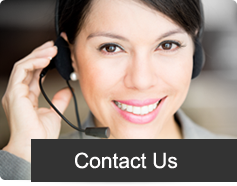 There may be an add on solution such as Business Analytics or Credit Card Processing. Complex – Implementation for Single or Multiple Entities with various locations, multiple currencies, and languages. Often involves fully implementing MES (Shop floor data collection), hand helds, integrated shipping, Credit Card Processing, and Business Analytics with Power BI and Jet for Epicor. 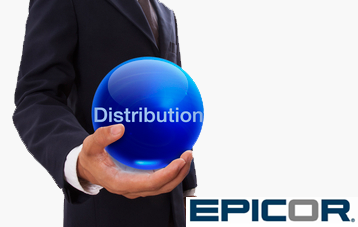 With Epicor ERP we will help you determine which category best fits your needs, abilities and budget. As an Epicor Platinum Partner, our Epicor Consulting Practice uses our Epicor approved Signature Methodology to guide you through the project with a key focus on dedicated and active Project Management. Without Project Management, the vast majority of ERP projects are challenged or fail. Project Management – What is it? With our Epicor Implementation Methodology, the key is the application of skills, knowledge, tools and techniques to manage people, process and technology. We use dedicated Project Managers who aren’t ‘running around’ trying to implement the software while simultaneously managing projects. Your project manager needs to be available to answer your calls, meet with you and reply to your inquiries. Our project managers hold top relevant certifications such as the Project Management Professional Certification (PMP). Project Management includes an overall team which includes the project manager from our side, someone for the customer who is assigned that role as well as team members and an “Executive Sponsor” from both us and the customer. The Executive Sponsor’s role is to help address issues from both sides as a senior executive when tasks and goals aren’t being met. Prepare and Plan– This is where we define the need, vision, and scope of the project. Much of this is done during the sales process but the ‘devil is in the details’. It’s important to create a Project Blueprint in advance so that all parties know what Success for phase I should look like. This also allows change management to know what is a change to the initially agreed upon scope to manage time, budget and functionality. This stage also includes the project kickoff. Design – This is where the implementation team starts to use the system to meet your needs. We start with Foundation Education so that the implementation team from the customer’s side knows how Epicor works ‘out of the box’. It’s difficult to make setup decisions until you understand generally how the software works and interacts. This is where we will also document the use cases and end users procedures to see how the out of the box solution fits your requirements and what changes may need to be made. Based on this your system will be configured which includes setting system flags, master records, and sample data is loaded for unit testing. We will also start data conversion passes to see how clean your source data is and develop a plan for the customer to clean up or filter our data before bringing it into the final Epicor system. Validate – Once the system is set up as it’s believed to be needed, the validation stage begins. Here is where we do a Conference Room Pilot. Workstations are set up in a common area and the implementation team will transact business process from start to finish such as “Quote to Cash” and “Procure to Pay”. This is where we will find out if any assumptions, settings or customizations are not working as expected. Its one of the most critical steps in the implementation. If key items are missed in the Pilot, then Go Live is likely to be problematic. Usually, this process involves creating use case scripts so users can make sure they are completing the process properly. Deploy – We typically handle this as a two-step stage. “Go Ready” and “Go Live”. During Go Ready, you will be entering approximately 1 out of every 5 to 10 live transactions in Epicor while you continue to use your old system for actual business. This is where we can see if anything was missed during the pilot stage and assume a smoother go live. This typically lasts about a month but can vary based on size of the project. Once the project team approves the results of the “Go Ready”, we then set a firm Go Live date. There will be a ‘go-live’ plan, but usually includes a final pass of converting and reconciling the data from your old system. We typically are on-site during this process and stay onsite for a variable period of time after the go-live date to address any questions or ‘hiccups’ that might occur. 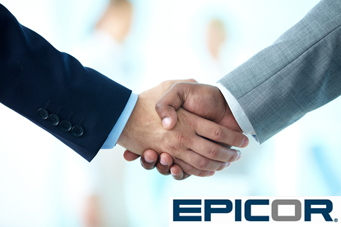 Congratulations!, you are now up and running with Epicor. 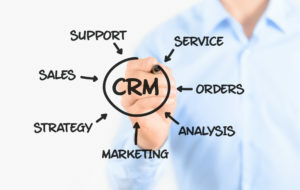 Sometime after this period, we’ll follow up to schedule future phases of additional functionality or software that may have been discussed both pre and post sales process. 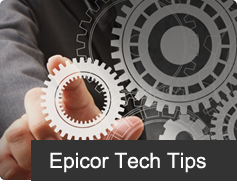 As you can see there is a clear and concise method to implementing Epicor ERP. Let us help you implement and support your Epicor ERP solution to ensure you are getting maximum benefit from your investment. Click on the chat button below for more information.